This post was a group effort. I want to thank my sisters Kristen and Laura, my mom and the youngest kids for their contributions. When at the lake….it is perfectly acceptable, and expected, to forget what day of the week it is. When at the lake….the kids know that when mommy has her wine glass it must be 5pm, which means time for their daily show. When at the lake…going to the country store for a pickle and some candy can pass for “grocery shopping”. When at the lake…when someone asks you what time it is, you look up at the sun and guess. When at the lake…..getting dressed for the day means putting on clothes that you just might wear to bed that night. When at the lake…..the only thing on the to-do list is swim and maybe make meals for the kids. When at the lake…going for morning coffee means walking to the next cottage that actually has coffee. When at the lake….where it is perfectly suitable for a grown adult to act 16 again, or age 5 in the case of our crazy Old School Memory Games. When at the lake…going out for breakfast means checking out which of neighbors is making pancakes that morning. 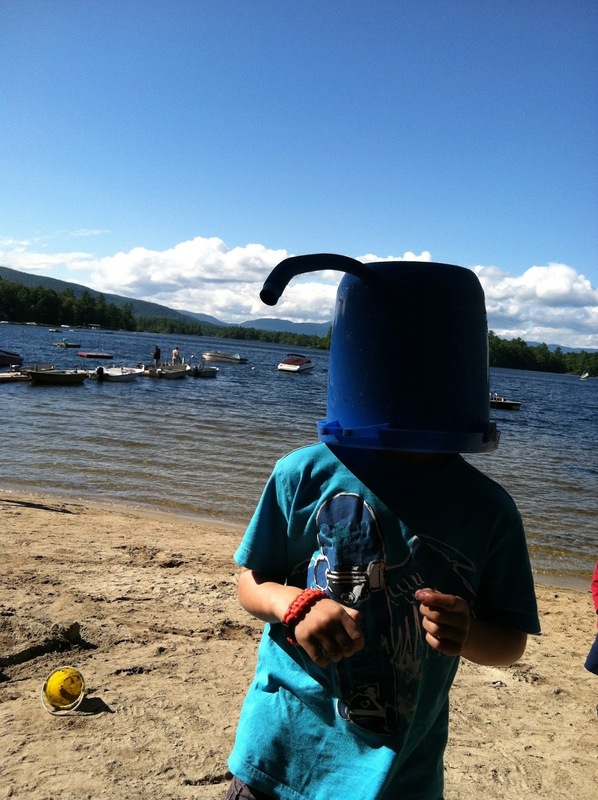 When at the lake…where bed head or wearing a hat is the fashionable way to go. When at the lake…a wonderful place to be!